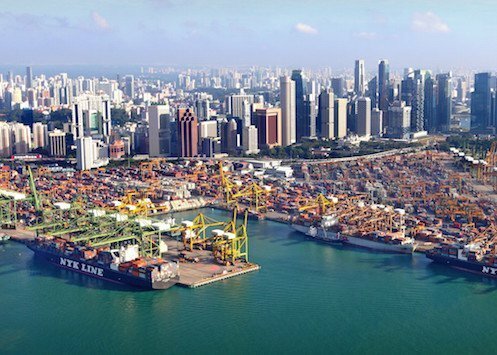 The Maritime and Port Authority of Singapore (MPA) has established the International Maritime Centre 2030 (IMC 2030) advisory committee to chart the future directions of Singapore’s IMC. Andreas Sohmen-Pao, chairman of BW Group, has been appointed as the chairman of this committee. “As part of its work, the committee would review Singapore’s IMC development strategy and identify new growth areas to enhance Singapore’s long-term competitiveness and value proposition as an IMC,” MPA said in a release today. In 2000, there were only about 20 international shipping groups with origins from countries including China, Denmark and Norway which had offices in Singapore. Today, Singapore has one of the highest concentrations of international shipping groups; and is home to more than 130 international shipping groups as well as leading players in shipmanagement, finance, broking, insurance, law and arbitration.